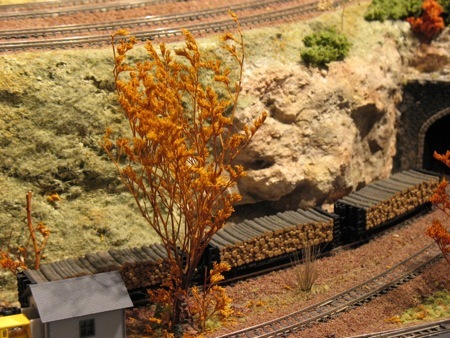 WELCOME to the 19th issue of BYMRr-Zine - a newsletter published by Building Your Model Railroad, and devoted to providing breaking news and tips to model railroaders of all ages and all scales in a quick and easy-to-read format. Resources are always credited where appropriate. Mobile apps are the "IN" thing these days, particularly for those who own smartphones like iPhone, Android, Blackberry and Windows Phone. Well, not to be outdone, BYMRR now has its own app formatted for use on your smartphone. 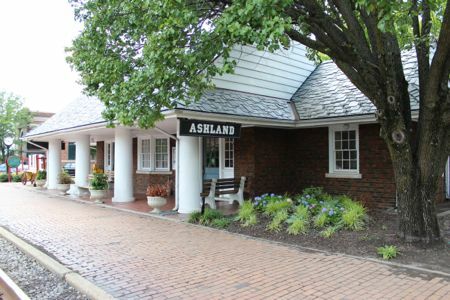 It has the same great content as the full website, updated regularly just like the website, and you can carry it with you wherever you go. Just go to your smartphone, start the internet browser, type www.bymrr.com in the address field and then hit GO or Enter. When the app comes up on the screen, use the browser tools to save it to your home screen. Now you will have easy and fast access to the website right from your smartphone! Do we do awesome things for our readers, or what? Dim the Overheads ->On Come the Structure Lights! For those of you who like electronic projects, there's a really nifty way of automatically turning on your layout lights just by dimming the overhead lights! It doesn't appear to be difficult, but it does require making a small circuit board. 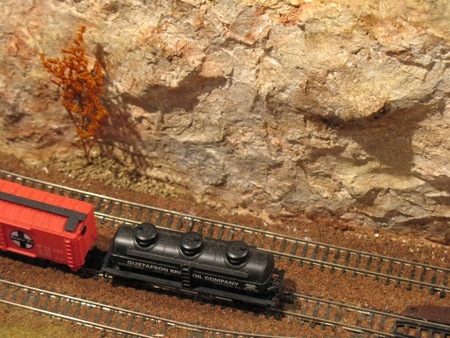 The details are included in a 3-page article by Bob Kendall in the July/August, 2012 issue of N-Scale titled "Turn On the Lights", p27. If you're looking for some nice structures for your layout but you're on a super-tight budget, consider making structures with card stock. They look very detailed. You can print out a variety of wall patterns from your own printer, and best of all, they're only a few dollars each. If you make a mistake, just print out another wall! I've been reading about the new track cleaning system called Tidy Track by Woodland Scenics. Most of the time when you buy things like this, they don't really work as well as expected. However, I read the product review in the July, 2012 issue of Model Railroader, p66, and found that the reviewer at least thought it was a worthwhile product. It made the task of track cleaning easier, especially when it comes to getting into tight spots, between buildings, under bridges, etc. 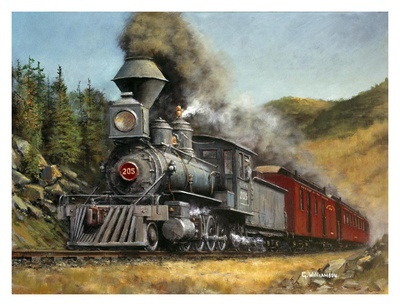 Moreover, it actually seemed to work, and the locomotives ran flawlessly after the track was cleaned. If you like railfanning, as I do, one of the best ways to do this is to find out where the train stations are when you travel. Call and find out the train schedules and show up early. Always ask permission before taking pictures. Set up a tripod and use a remote shutter release for your camera to reduce camera shake. If you want to take a still photograph of a moving train, you will have to use the fastest shutter speed and the highest ISO setting your camera will allow, and either handhold the camera or use a swivel device for your tripod while you are panning the train with the camera. Even a smartphone camera can take respectable pictures of trains and railyards, and with the software available for them, you can crop and edit your pictures right in the phone. There's even a panorama app that you can use to automatically stitch together sequential photos. 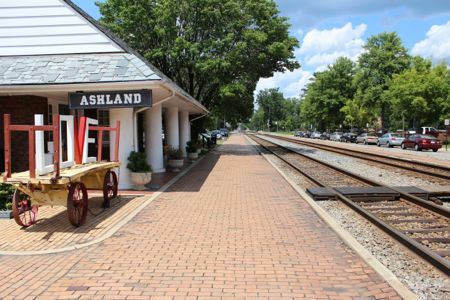 Using decals properly for trains and structures, signs and billboards are an important part of model railroading, especially when it comes to establishing an era or developing a freelanced railroad company. Where can you find good decals to use? One thing to do is to look through old magazines and clip out signs and letters that you can then glue or paste on your structures. You could use it as is. Or you could scan it, or take a picture of it to get it into your computer, where you can edit it, crop it, resize it and then print it out. Or, you could go to your local hobby shop where they hopefully will have a large supply of them in the roadname that you want to use. One of the best decal online resources is in the Walthers catalog. Another is at the Great Decals website. One of the best ways to create a scene out of nothing is to start with a reference photo that shows what you want to depict on your layout. You don't have to duplicate the scene exactly as the photo shows it but it will give you a place or an idea to get started. You can see what you like about the scene or get an idea about the essence of the scene or era that you're trying to model, and then go from there. The photo may give you some idea about the proportions of one part of the scene related to another. You can actually use software to get scale measurements of structures from an online photo (Apps like "Rulerphone" or "Multimeasure", for example). If you want to paint a backdrop, a reference photo is indispensable unless you're already a talented artist. You can also see what details are present in the photo that will help to make your scene more realistic. 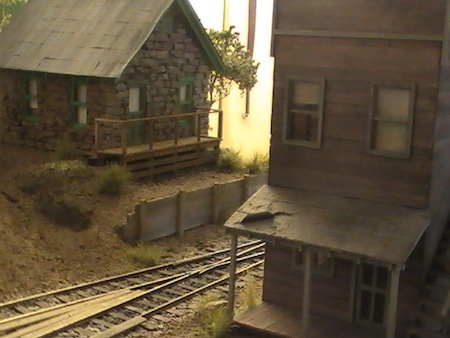 You may even want to go visit the actual location you are modeling on your railroad and take your own reference photos. It's a fun way to spend an afternoon while you're on vacation. 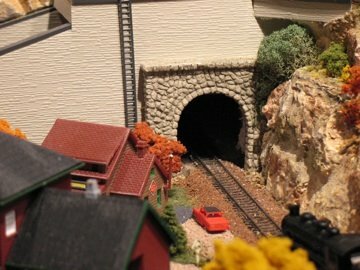 An article in the August, 2012 issue of Model Railroader titled "Cast Your Own Tunnel Portal", by Pelle Soeborg, pp24-26, shows a great method of casting a tunnel portal that looks pretty easy. First, make your own mold using styrene or wooden strips. Start by making a shallow 1/8-1/4 inch rectangular box that matches the dimensions of the size of portal that you want to produce. Next, create an arch using the same width of styrene to place in the center of the wall that will serve as the open portal area where the trains will go through. Make sure the portal arch opening is large enough (in both width and height) that it will accommodate all the locomotives and cars that will be going through it. Coat the mold with silicone so that the plaster won't stick to it. Let it dry completely. Now mix an appropriate amount of alabaster plaster ( harder than Hydrocal) and spread it around in the mold but not inside the arch area. Allow it to dry overnight or maybe even for 2 days to be sure it's dry. Then remove the styrene. As an option, you can then use a scribe tool, dental pick or other carving tools to carve out a brick, wood or stone front on the portal wall. Now you can paint it with washes to make it look like stone or cement and weather it so that a faint blackened area appears above the portal where steam and fumes from the locomotive will have stained it. Glue the tunnel in place, add scenery and you're done. You can also make your own tunnel liners in a similar manner using a curved mold as described in the article. - an On30 modular layout with excellent realistic scenery and structures. Great job, Dave!